What type of product do you require? 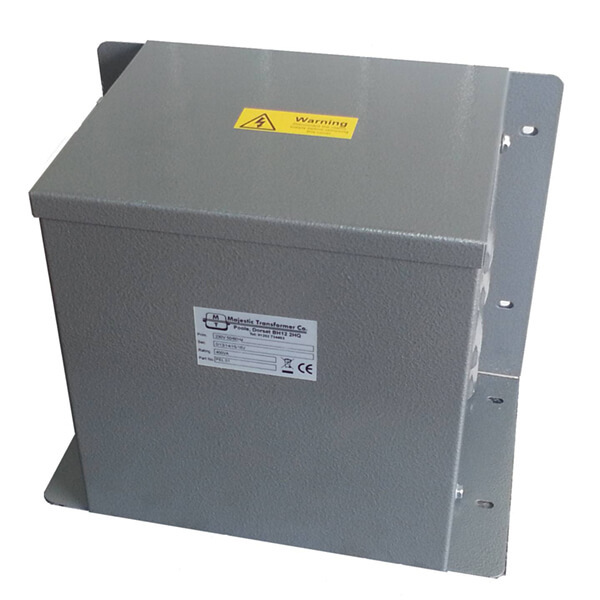 Majestic Transformer Co was recently invited to supply a number of Variable Transformer Power Supplies for a UK University as part of a major refurbishment of their Electrical Engineering laboratories. 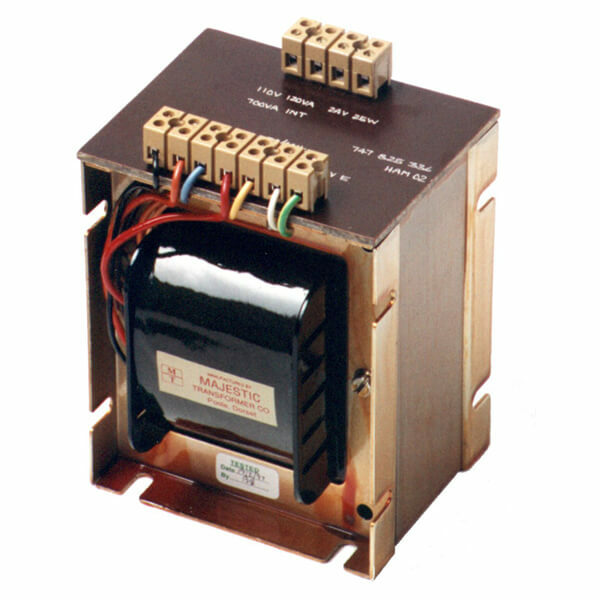 We were approached by a client who was experiencing problems with inrush start up currents on conventional transformers. 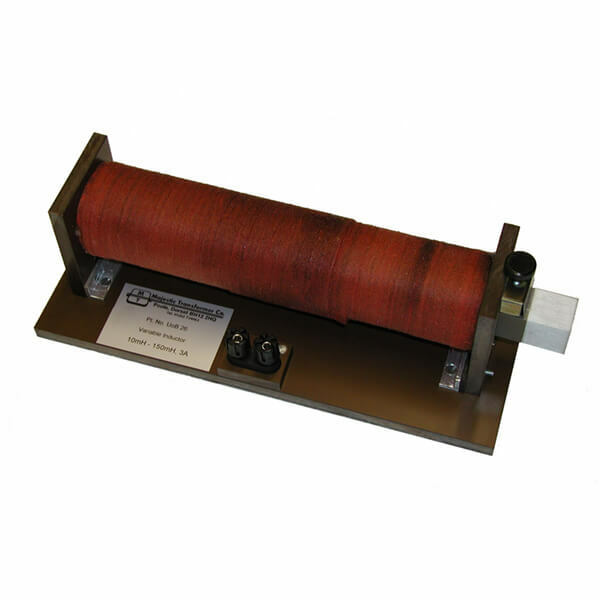 On long cable runs these high inrush currents (typically 10 - 15 times the full load current of the transformer can be experienced) were causing excessive cable voltage drops and causing other equipment on the supply to drop out. We were approached by a client who manufactured standard products for the oil industry based on the commonly used 440V 3Ø 60Hz supplies but had a potential customer who had a rig where the mains supply was 480V 3Ø.